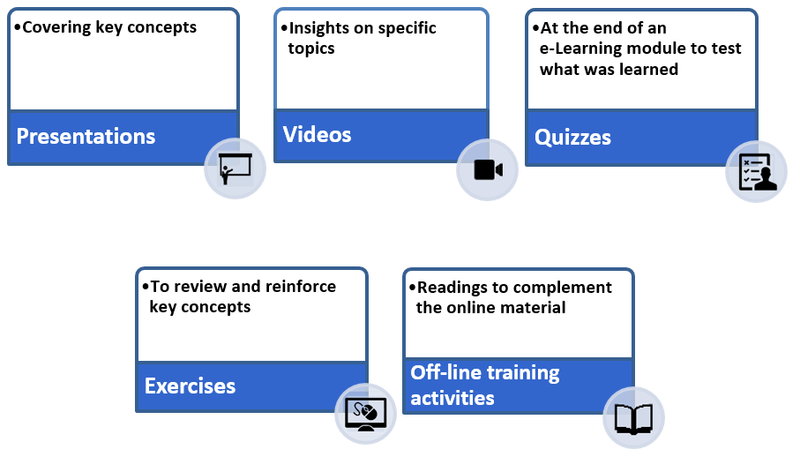 An e-Learning course composed of 9 training modules available at any time on Neotelis' KNeoledge portal. The course presents an integrated view of the telecommunications industry: from its technological and network evolution, to its major drivers and key stakeholders. This course also looks at the industry's structure and important current issues, as well as trends and the future of the industry.